At the most recent D23 Expo, Bob Chapek, Chairman of the Walt Disney Parks and Resorts, announced that he instructed Imagineers to “dream big” at Epcot. With a proposed new center-spine design coming to the park, it’s obvious that they have a great vision for the park. 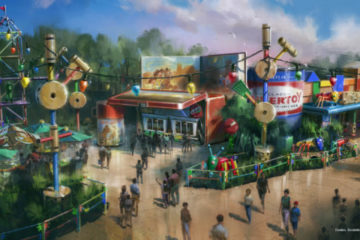 In this redesign, it is possible that some beloved locations like Innoventions East and West and the Electric Umbrella will be casualties. 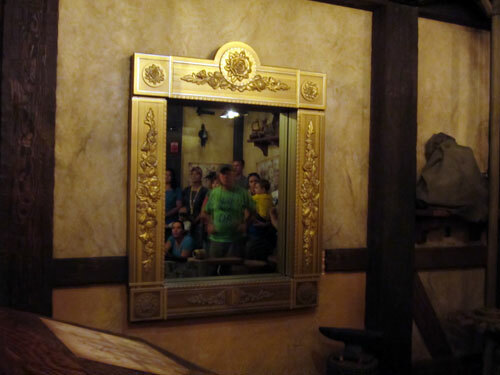 Epcot has seen a decline in available attractions in the last decade or so – meaning that there are several unused or underused areas that Disney can use to their advantage. Wonders of Life closed in 2007, and the last attraction was Body Wars, which took riders on a mission through the human body. 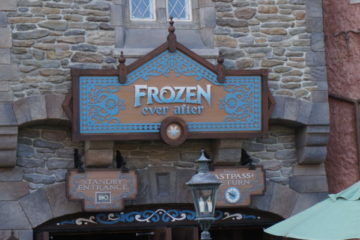 Since then, it’s opened seasonally for the Epcot festivals, for which the park has become famous. Wonders of Life pavilion has served as the Festival Center for all of Epcot’s festivals for more than a decade. Disney recently repaired the roof on the attraction, leading many Disney fans to believe that the pavilion would continue to function as a Festival Center. However, for the 2018 Flower and Garden Festival, the Wonder of Life building is not being used as a Festival Center. A large group of executives recently visited the pavilion, which could indicate that that Disney has more planned. Why invest in roof repairs and then not use the location for the Flower & Garden Festival? Perhaps Disney is considering a new attraction for this location? That is just a rumor, but once the Guardians of the Galaxy attraction opens in the former Universe of Energy location, this corner of the park will see a huge spike in traffic. It would make sense to have more to offer in this area. 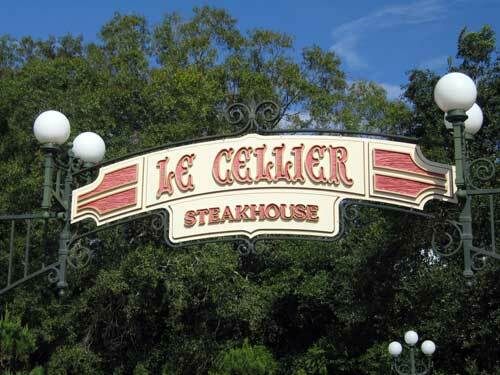 Since the Wonders of Life is out as Festival Center, how will Disney support Epcot festivals? That leads us to the Odyssey. 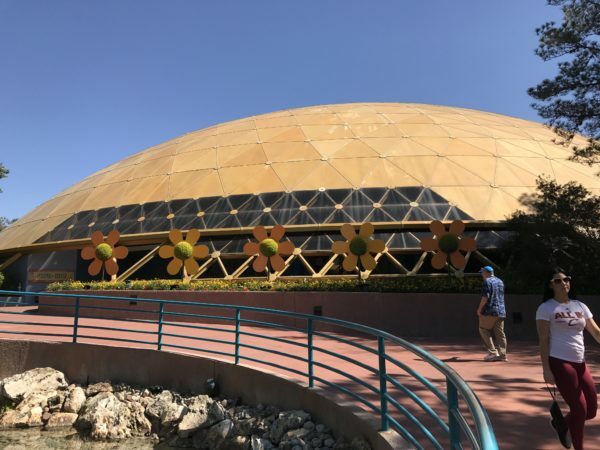 A Disney exec, Dave Kesting, general manager of Epcot festivals, is also quoted in the Orlando Sentinel as saying, “We’re going to be evolving Epcot pretty heavily.” Part of that evolution is assessing the currently unused venues, determining their value, and setting priorities based on those opportunities. The Odyssey, an opening day location, used to be a quick-service restaurant serving hot dogs, hamburgers, and salads for lunch and beef stew, fried clams, and sweet and sour chicken for dinner. There was also a live characters show called Mickey’s Rockin’ Celebration in the late 1980s and early ’90s. Besides the restaurant, there was first aid, a Baby Care Center, and restrooms, which are still open for public use. Since The Odyssey closed in 1994, it’s only been used for special events, many of which were not usually open to the public. 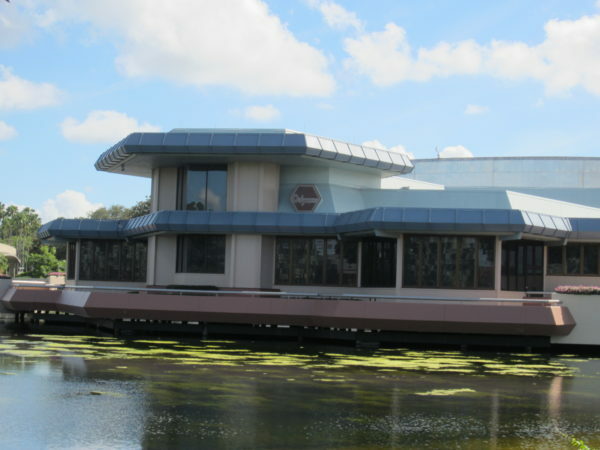 It looks like The Odyssey Center will be taking over as Epcot’s new Festival Center. Recently, The Odyssey has reopened its doors for demonstrations and exhibits during the International Festival of the Arts and a craft beer stop during the International Food and Wine Festival, but it remained empty for the Flower and Garden Festival. 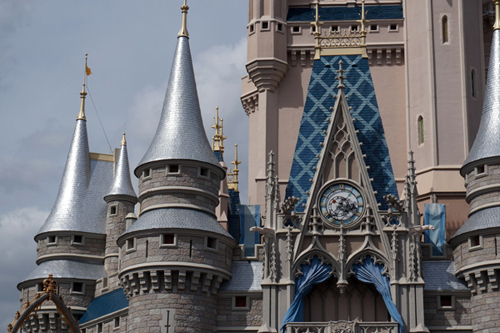 As part of a remodel, Disney removed the large black panels covering the windows and made them less opaque so outside guests could see inside and vice versa. So what’s the future look like for The Odyssey Center? Kesting says the pavilion will see a “light” makeover transforming the space from a restaurant to a multi-purpose area where it could be a dining location one day, a merchandise shop the next, and even host a character meet and greet at some point. 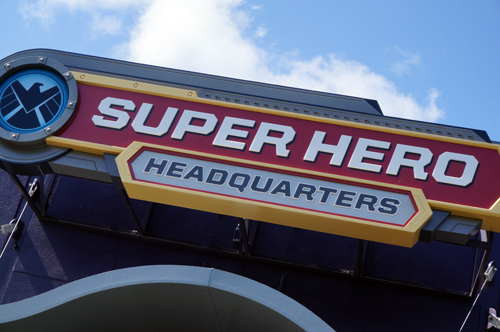 This is really what Epcot needs as it expands. The Odyssey Center is in an ideal location to serve multiple purposes. Situated between Test Track and Mexico in the transitional area from Future World to World Showcase, it can function in either area and be effective. Kesting says it will be a permanent solution for temporary uses, and as Epcot becomes more focused on seasonal festivals, a multi-functional space will be a great addition to the park. There are no completion dates for either The Odyssey or The Wonders of Life pavilion transformations. New attraction for Wonders of Life? ?